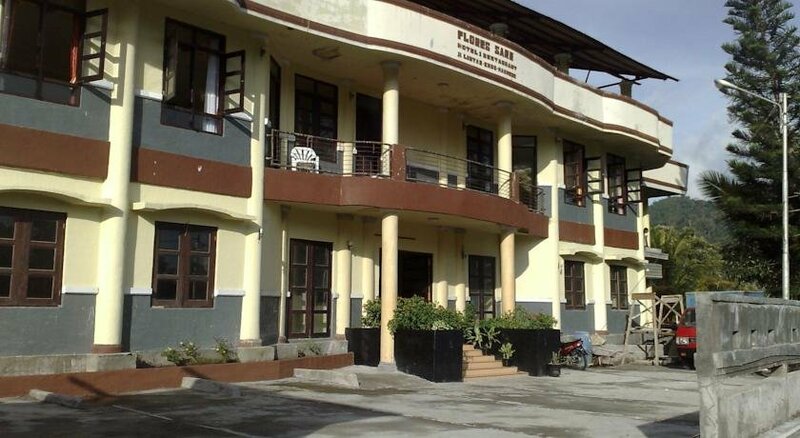 Hotel Flores Sare is a very simple hotel close to the small town of Moni. From your hotel you have a beautiful view of the rice fields and the mountains. Your room is very simply furnished and has a private bathroom with shower with, sometimes, hot water. The hotel is not clean. We do not like to propose it to our guests, but sometimes the Eco Lodge is completely sold out and we are forced to accommodate you in this hotel. 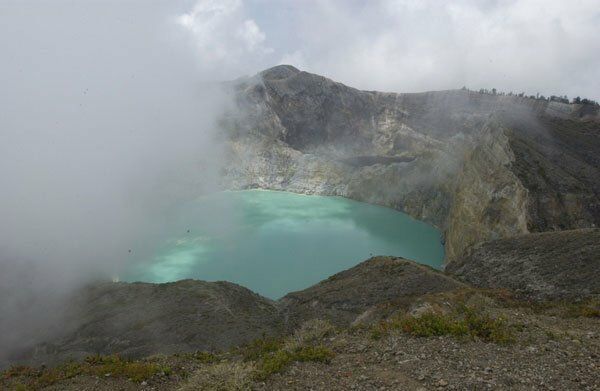 MoniClose to the small town Moni is the natural park Kelimutu, this park has 3 volcanic lakes, a black, green and red lake.